It’s frustrating when your freshly bought fruits and vegetables becomes overripe and starts wilting after 2 days, even after storing them in the refrigerator. Since throwing them away would be a waste of money, the easiest way is to keep your vegetables fresh is to chuck them into the freezer. 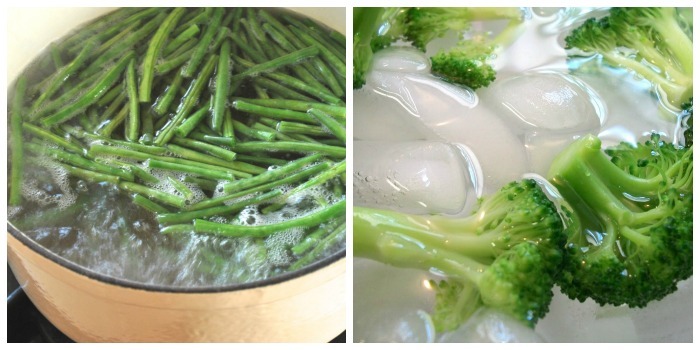 Forgetting to blanch your vegetables before freezing. Not drying your fruits and vegetable before freezing them. Your freezer is not cool enough to freeze the produce fast. 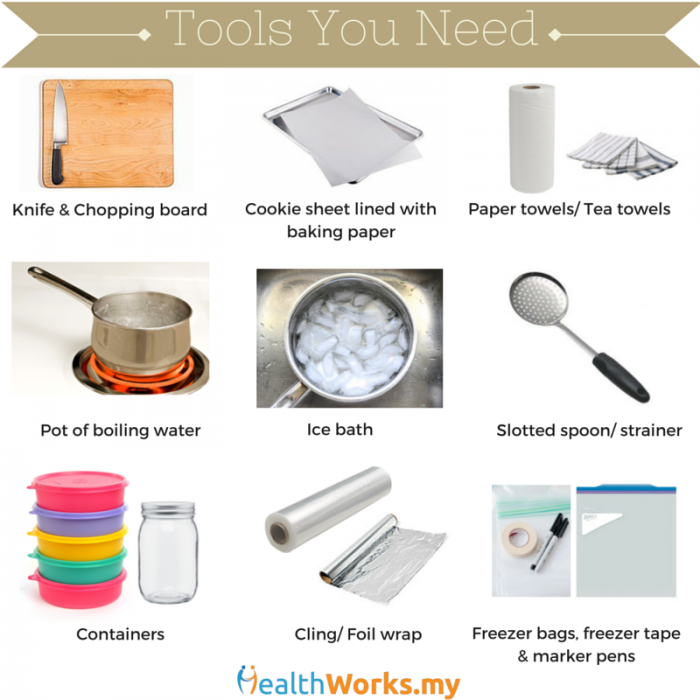 Not putting your fruits and vegetables in proper containers and freezer bags. To ensure that your produce is frozen to perfection and still taste good after being thawed, you have to prepare your produce for the freezing ceremony (how-to below). 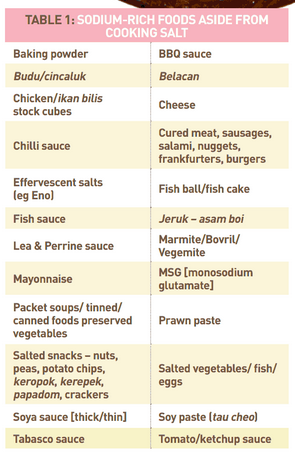 Before that, let’s get into how freezing affects our food. When you put fruits and vegetables in the freezer, the water molecules in them will expand. Then, the moisture on the produce will become ice crystals that can damage the cell wall of the produce causing the water molecules inside to be frozen too. To prevent that from happening, we need to freeze our produce fast in cooler temperatures. Fast freezing will minimize the size of ice crystals and give less damage to the cells of the produce. The ideal temperature for your freezer is -18° C to keep your produce frozen . Sort out, wash and clean your fresh produce. Remove stems, spoiled and damaged produce. Chop them up into chunks or bite-sized pieces. You can choose to remove the skin first or leave them on. Proceed to the next step according to the tips below for different fruits and vegetables before packing. Don’t forget to dry the produce thoroughly before packing into the containers and freezer bags. Write down the date you freeze the produce so that you can keep track of how long it has been in your freezer. Remove the skin and seed from stoned fruits such as plums and peaches before drying and packing. For fruits that turn brown easily such as apples, bananas and avocado, dip them into acidulated water for a few minutes to prevent discolouration and bacteria before drying them off to pack. 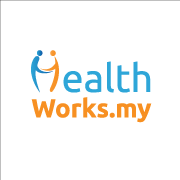 Mix 1/2 teaspoon of ascorbic acid powder or finely crushed vitamin C tablets in 3 tablespoons water to get acidulated water or you can substitute that with 1 tablespoon of lemon juice and 4 cups of water. It’s not advisable to freeze watermelon, whole lemons, limes and oranges because freezing will change its texture and it will be mushy once it has thawed. You can freeze citrus fruits’ zests and juice. Make sure to keep them in separate bags and containers when you store them. 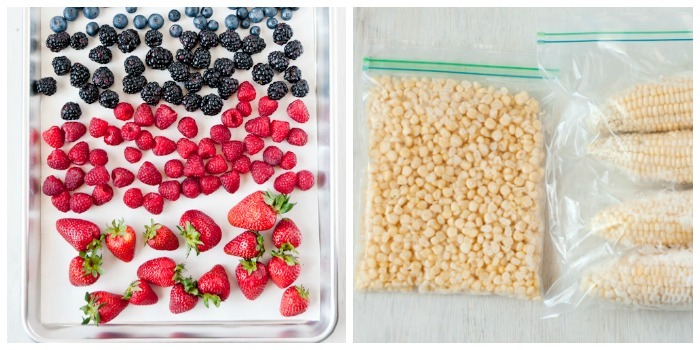 You can freeze grapes and berries to be cooling snacks or for smoothies. Do keep in mind that they can turn to mush once they start to thaw so have them frozen. For most vegetables, you have to blanch them in boiling water for about 30 seconds – 2 minutes (depending on size and vegetable) to remove bacteria and enzymes that quicken the ripening process, which helps preserve the nutrients. Then you have to quickly scoop them out with a slotted spoon and put them into the ice bath to stop them from cooking. For broccoli, cauliflower and artichoke, soak them in a bowl of salt water for about 15 minutes to remove the little worms that can hide in between the florets, before you blanch them. Do not freeze: cucumbers, celery, salad greens and other vegetables with high water content. Freezing might alter the texture and taste of these veggies. Vegetables that do not need blanching: Garlic, beets, mushroom, onions, peppers, potatoes, pumpkins, tomato, radishes and Jerusalem artichokes. Manually filing up the bag. 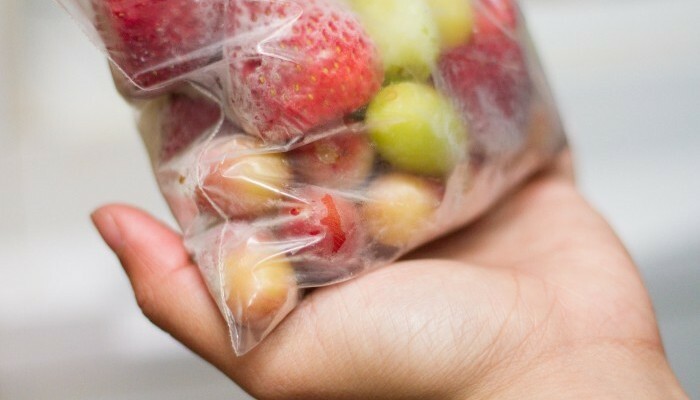 Fill up the bag with as many produce as you can, remove the air in the bag before sealing and pop it into the freezer. 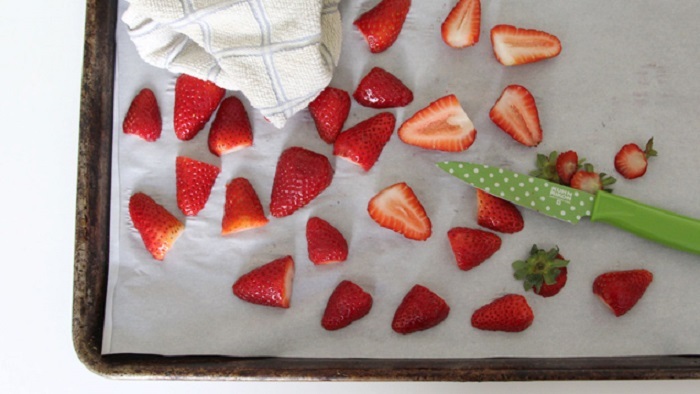 Lay out your dry produce (chopped or whole) onto cookie sheet or plate lined with baking paper. Separate the produce from touching each other. Cover the tin lightly with cling wrap and freeze the produce in the freezer for a few hours or overnight. Once the produce are frozen, remove them from the baking paper, place them into a freezer bag and store them in the freezer for future use. IQF is more convenient when you want to use just a certain amount of produce instead of the whole bag since the produce are frozen separately before storing. The produce will freeze faster too because there won’t be any overcrowding so the temperature will be equal throughout each produce. This means you somehow get a better, quicker freeze and probably a better quality frozen food. Follow these easy steps for the best frozen fruit and vegetables that you will ever have, even better than the store-bought versions, we say. Now you can make less trips to the grocery store and save a lot of time and money. Did you commit any freezing mistake? Let us know in the comments section or our Facebook page!